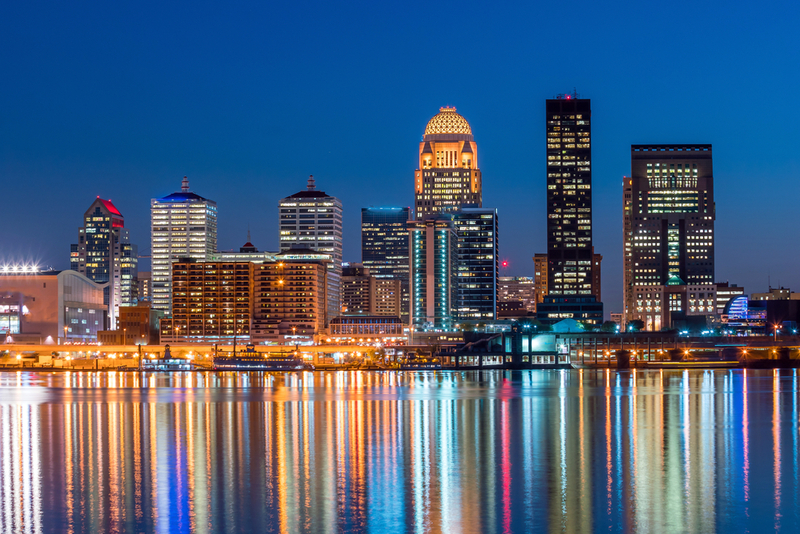 Tourists far and wide visit Louisville for its scrumptious southern cooking, homestyle charm, and world-renowned events. For those who live at The Residences at Omni, the flavors of the city are at your doorstep. Whether you’re visiting, passing through, or laying down roots in a Lincoln apartment, there’s plenty to enjoy in Derby City. In the land of bourbon, it’s wise to fill up on plenty of food before you imbibe. Luckily, the city of Louisville offers plenty of flavorful offerings. First up is a visit to the Brown Hotel. You’ll first notice its gorgeous lobby adorned with golden accents, plush seating, and old-world motifs. While the inviting atmosphere will get you seated, it’s the Hot Brown that will extend your stay. 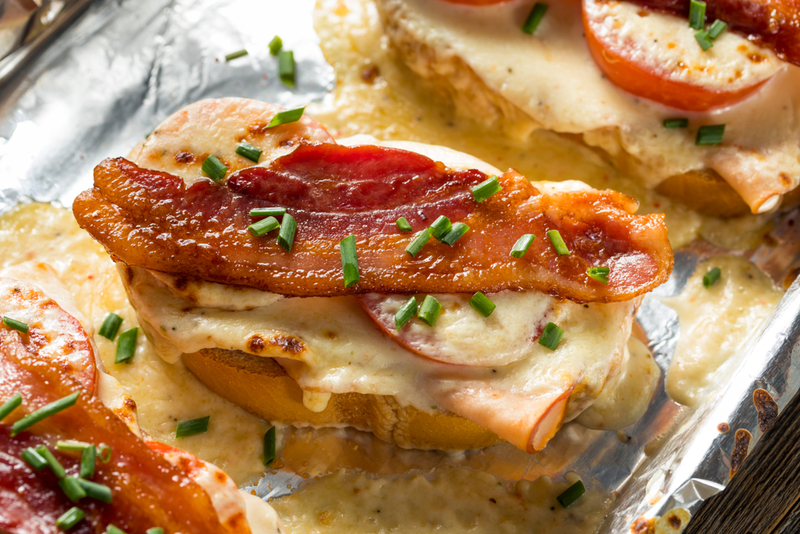 This delicacy which was created in the hotel is an open-faced sandwich topped with turkey, bacon, roasted tomatoes, and a Mornay sauce. Originally made on a whim to serve hungry guests after hours, this comfort food became an instant favorite and spread to menus far and wide. If something sweet is what you seek, then you’ll be happy to know that Lousiville is home to one of the best cookies in the country. Please & Thank You, a small-batch Southern bakery and coffeehouse serves up some of the best confections around and has perfected their chocolate chip cookie recipe. With a soft middle, crispy outer edges, and the perfect ratio of chocolate to dough, these delights deliver on all counts. If you can’t make it to the real thing, the second best option for racing fans is a visit to the Kentucky Derby Museum. Located on the grounds of Churchill Downs in Louisville, this institution houses relics from the city’s famous race, preserving its storied history. Its current exhibits include a retrospective on Kentucky Derby fashion, biographies on famous jockeys, and even a simulated horse race where you can learn the proper jockey stance. 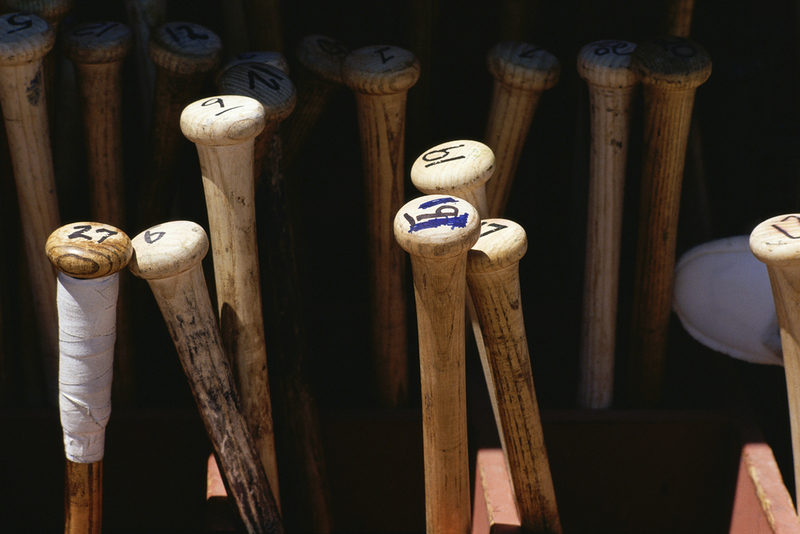 If baseball is your sport, a visit to the Louisville Slugger Museum & Factory should be on the agenda. As part of the West Main District of downtown, this famous site chronicles the history of Louisville Slugger baseball bats in America. You can feast your eyes on sporting goods from the 19th century and even visit the factory where you can see firsthand how today’s sluggers are made. With a rich history of distilling, Louisville has always celebrated its signature spirit, but now more than ever you can choose from a variety of establishments for a pour of Kentucky bourbon. 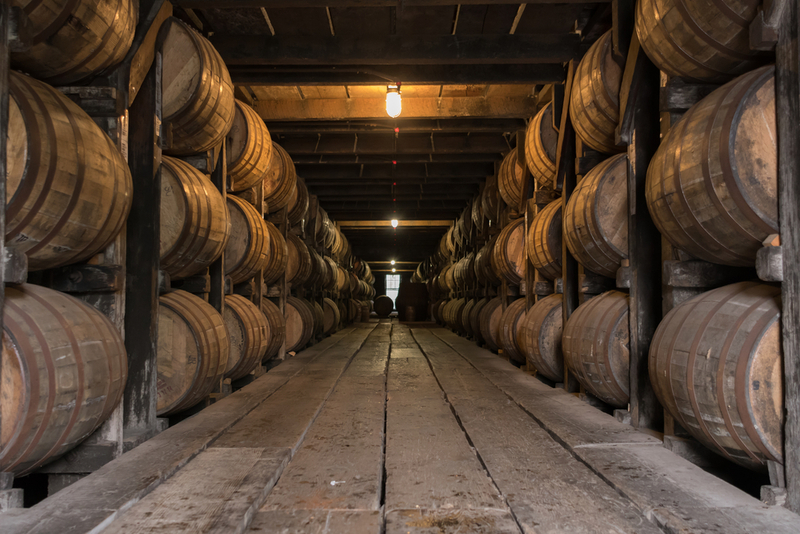 Since 1889, Kentucky Peerless Distilling Co. has been crafting its renowned whiskey and continues to delight with tours of its facility as well as tastings. A trip to the Evan Williams Bourbon Experience offers a small museum, distillery tour, and tastings of their signature sips. Situated in a tower overlooking the gorgeous Louisville skyline are The Residences at Omni. Along with breathtaking views on all 30 floors, this lavish community also stuns with upscale amenities including a resort-style pool, onsite fitness center, and even a bowling alley. After enjoying nearby bars, restaurants, and entertainment, residents can return to stylish apartments equipped with granite countertops, stainless steel appliances, and private patios and terraces. Treat yourself to a lofty retreat at The Residences at Omni. Interested in settling into The Residences at Omni in Louisville? Contact us today to schedule a tour.